Indian OTT players are surging ahead of the international players. 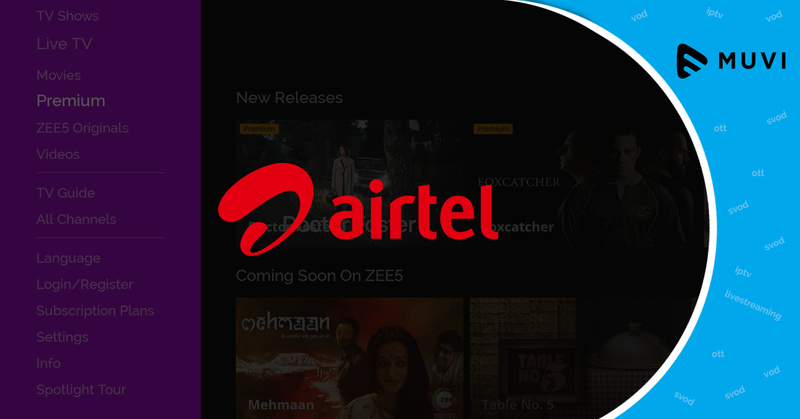 SVOD services such as Hotstar, ALTBalaji and many others are adding subscribers at a much faster rate than Netflix, which is still seen as a premium platform in India. 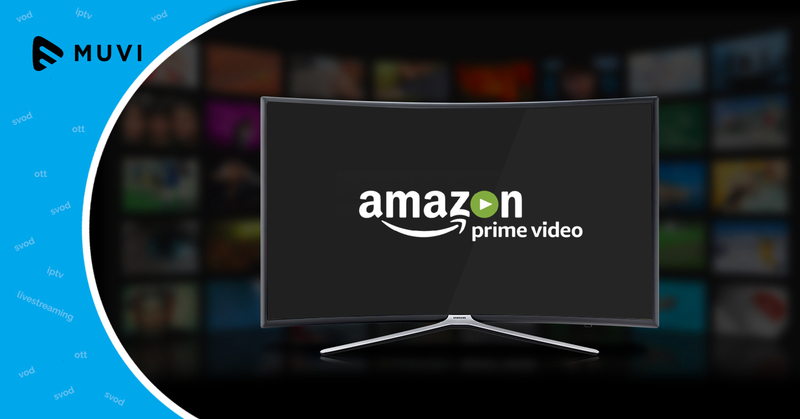 High subscription rates of Netflix, content distribution and vibrant content library of Indian players are few factors that have led to higher subscriptions of Indian SVOD services.